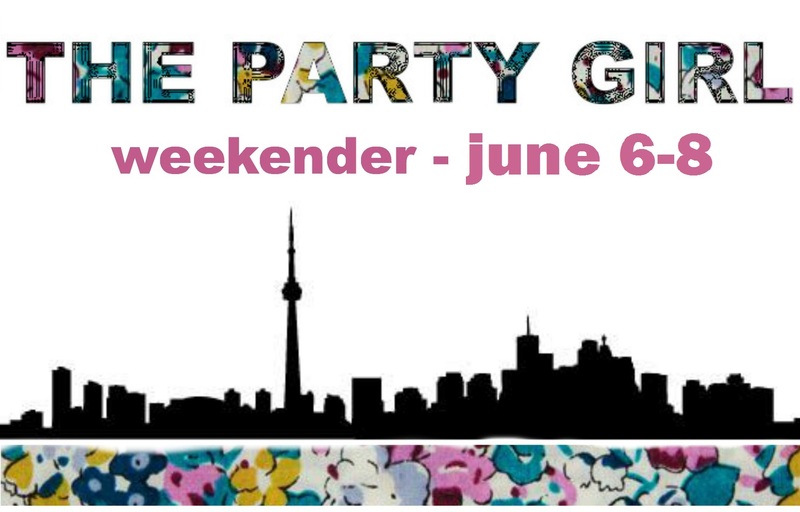 Hello party girls, it’s time for your weekly weekender! I am writing this as I finish planning my trip up to the cottage for the weekend (don’t be jealous). I’m so excited to get away from the city and relax by the lake, read some good books and enjoy some fun times with good friends. But even though I will not be here, I would not dare leave you without some cool things to check out this weekend. I have to say I am a little sad I am leaving as some of these events and festivals seem really interesting! So go ahead, take a look at the events we have chosen for you this weekend! 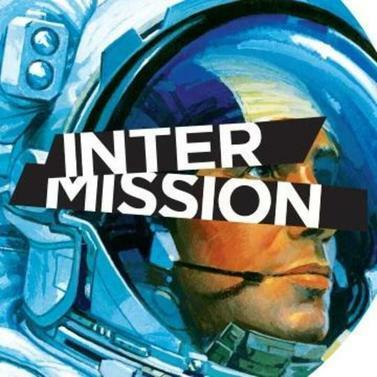 INTERMISSION is an immersive event series for the culturally curious hosted by Canadian Stage. The second chapter, Vol. 2: ASTRO/GATE, presents an interactive live illustration party game to amazing gourmet edibles from TOL Filipino Gastro Fare. 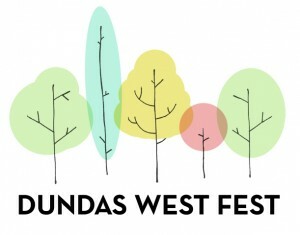 The Dundas West Fest is a festival of food, music, art and community. Located along Dundas Street West between Ossington & Lansdowne in Toronto. Go see what Dundas Street and Little Portugal have to offer!! 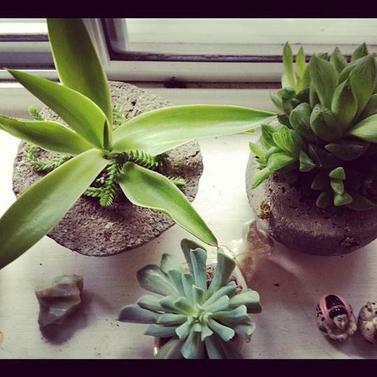 Join Skilltree Toronto for a DIY garden planter workshop on how to make your own hypertufa, a man-made version of limestone rock. It’s great for creating attractive organic-looking garden sculptures and planters. 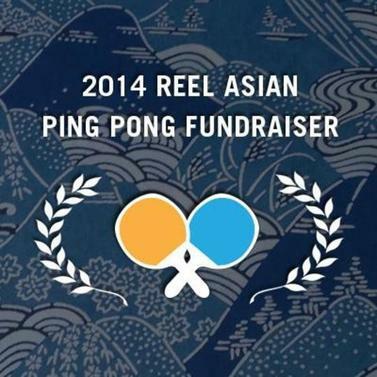 Help raise money for the The Toronto Reel Asian International Film Festival at their first-ever PING PONG TOURNAMENT! Tickets include complimentary hors d’oeuvres and a free beer! Register as a player or spectator. What do you think? Will you be heading to any of these events this weekend? Let us know if you do in the comments below!